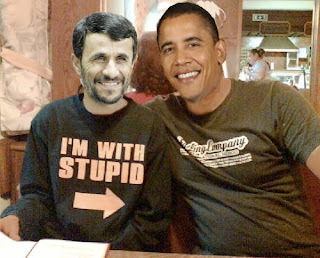 As most of you know, Obama did not afford Netanyahu the photo op courtesy given to all foreign diplomats who visit the White House. We now know why. He was busy at another photo op.